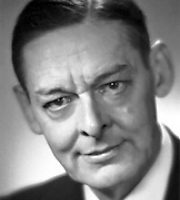 T. S. Eliot was the most important and famous english-language poet of the 20th century. Although he was born an American he moved to the United Kingdom in 1914 and was naturalised as a British subject in 1927 at age 39. The poem that made his name, The Love Song of J. Alfred Prufrock is regarded as a masterpiece of the modernist movement. He followed this with what have become some of the best-known poems in the english language, including Gerontion (1920), The Waste Land (1922), The Hollow Men (1925). He was awarded the Nobel Prize in Literature in 1948. Here are some of his best and famous poems ever.